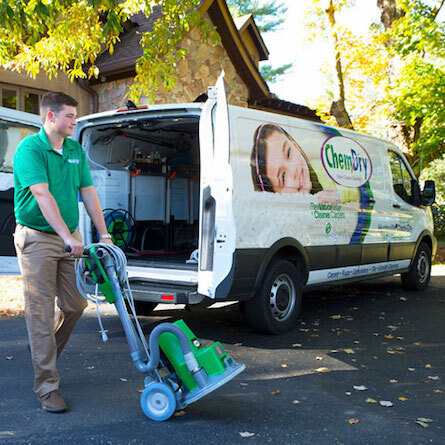 We proudly serve our Durango community every day by helping our customers maintain a clean, healthy, happy home. 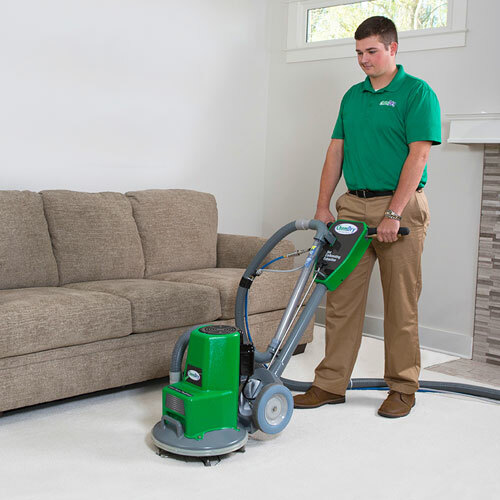 Our one of a kind carpet cleaning process combined with our non-toxic, green-certified solution means that we'll leave your home not only cleaner but safer and healthier, too. 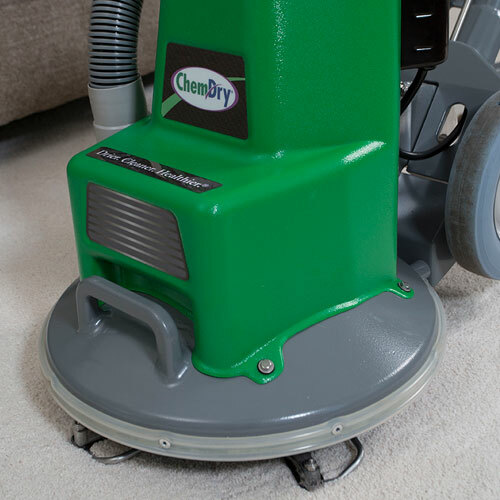 We are able to harness the power of carbonation to literally lift the dirt and grime from the depths of your carpets and upholstery. 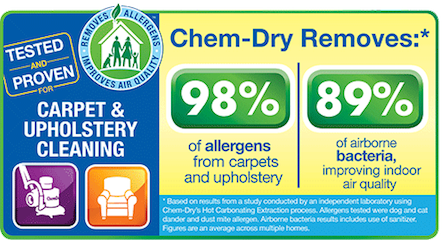 Many people don’t realize that carpets, rugs and upholstery act as giant air filters for your home, trapping allergens and bacteria and keeping them out of the air we breathe. But just like any air filters, they need to be properly and regularly cleaned to remain optimally effective. 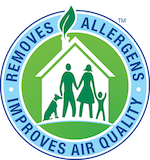 All of us, and particularly the 1 in 5 American (roughly 60 million) who suffer from allergies or asthma, are greatly impacted by indoor air quality and the amount of allergens and bacteria trapped in our homes that can trigger an attack. 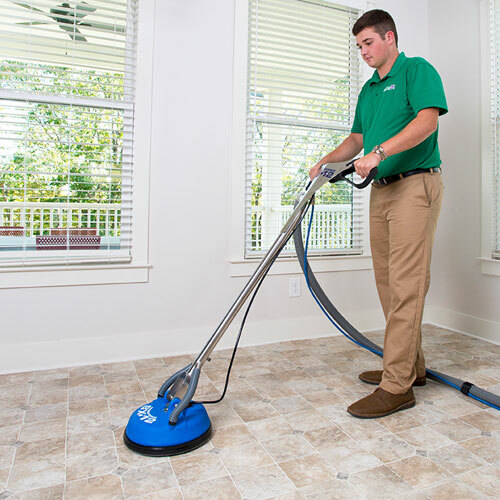 Considering that and the fact that we spend an average of 90% of our time indoors, selecting a trusted professional with safe and healthy processes to clean your carpet, upholstery, area rugs, tile & stone, and granite counter-tops is an important decision and plays a key role in the health of your home and your family. 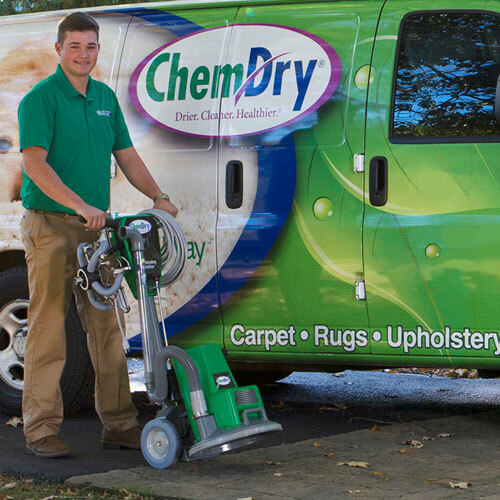 Our professionally-trained technicians here at Chem-Dry of the Southwest are dedicated to providing an outstanding cleaning experience and will treat your home and family with the respect you deserve. 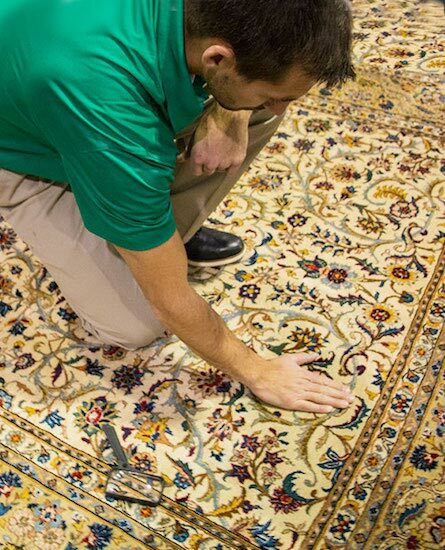 We strive to offer the best carpet cleaning service with great costumer service and industry-leading methods. Kameron was great, worked very hard to clean up my carpet, it was spotless after he finished. I would definitely recommend Kameron and this company to friends and will call again when I need carpets cleaned. I was super impressed with ChemDry customer service and and results! My carpet and couch look brand new! Thank you for going the extra mile!